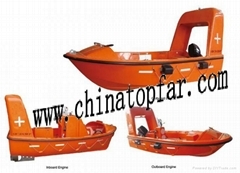 Lifeboat and davit,liferaft,lifejaket and lifebuoy etc. 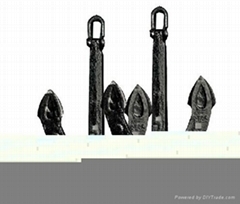 Anchor, Anchor chain, Panama chock, Roller fairlead,Bollard,Chain stopper etc. 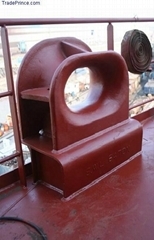 Rudder system,Shaft system, Propeller,Rudder propeller,Bow thruster,Emergecy generator set etc. 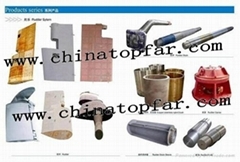 Marine pump, Ventilation fan,Boiler,Incinerator,Oily water separator, Hydrophone tank, Sewage treatment unit, Galley and laundry equipment etc. 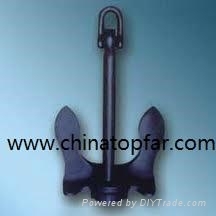 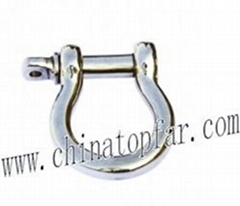 Stainless steel anchor, anchor chain,bollard, chock,fairlead, wheel,ladder,shackle,thimble,hook etc. 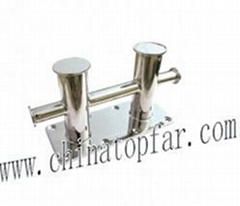 Elevator balance compensating chain, air filter, Panel filter,Bag/Pocket filter, HEPA/ULPA air filter etc.